How to Setup Your iPhone 7 Plus? – Get Started! Isn’t it lovely to have brand new iPhone 7 Plus in your hands? Of course it is. Having the new flagship of Apple in hand is always great but the feeling fades away in just 5 minutes when you don’t know how to set it up. Well of course, after buying that expensive brand new phone leaves no space in your wallet to get it paid and set up the phone by some professional. Regarding this fact, I have brought up the setting up guide right away that you can start using your iPhone 7 Plus quickly. Setting up iPhone 7 Plus just take 5 to 15 minutes, if you are expert on it and if nothing goes wrong. But you definitely need to have some assistance in it that I am going to give you. Well, of course, the first thing that you will automatically do, with excitement of course, is to turn your device on. With this being done, you will the message of ‘Hello’, in many languages. After that, you need to press your home button to unlock the device and begin set up. 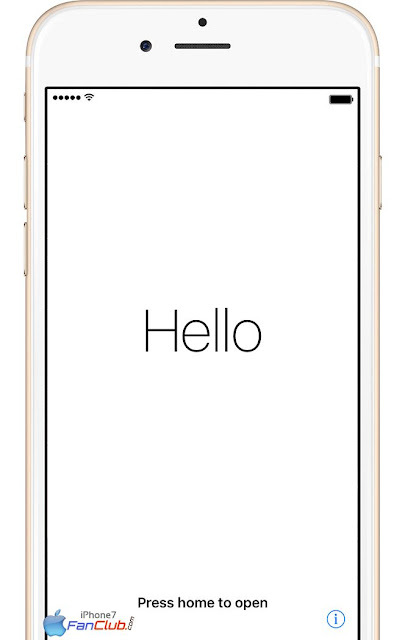 You can turn the voice over or zoom from the Hello screen, if you don’t know how to read or you have low vision. You can find your IMEI by tapping the ‘i’ in the lower right corner of the screen. Now the next step is to select your language and country. 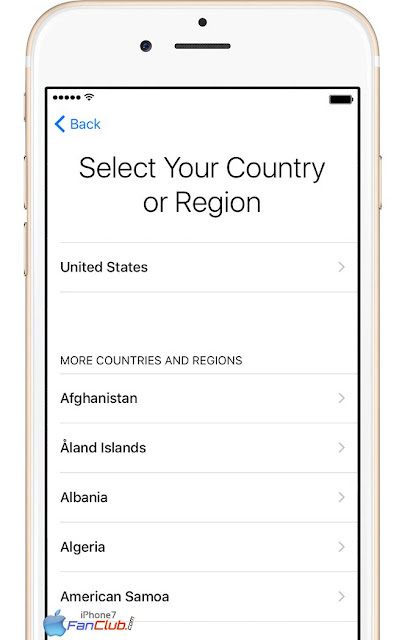 Tap the language that you want in your phone and the country that you belong. You need to select the right information regarding your country, as this will affect the information including time, date, weather, contacts and more. 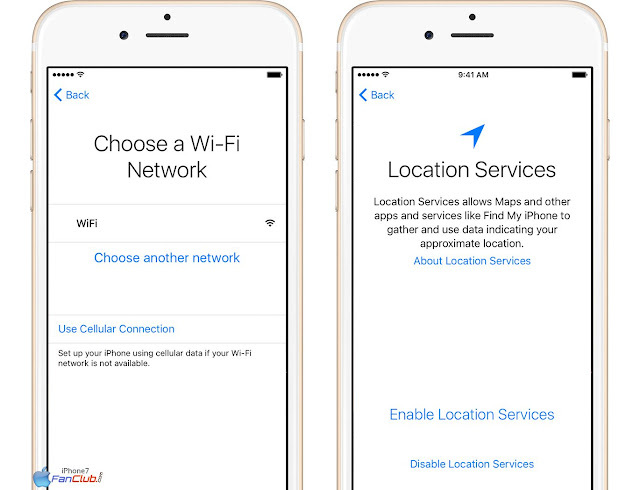 Now you need to get online to set up the location services on your phone. You can use Wi-Fi for this or cellular data connection, and then decide on location services, this is a feature for the apps like Maps or Find My Friend. This is the security and privacy feature for your device. 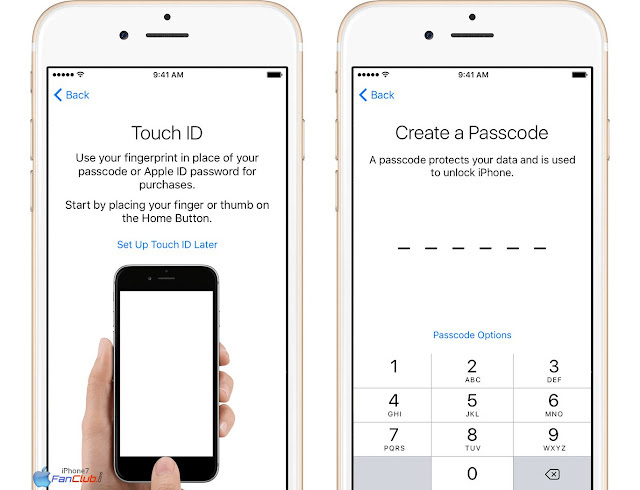 Touch ID is the feature that you can use to lock your phone using your fingerprint and to make purchases. While a six digit passcode helps to protect your data. So be careful while setting up this feature, or you can just skip this feature. 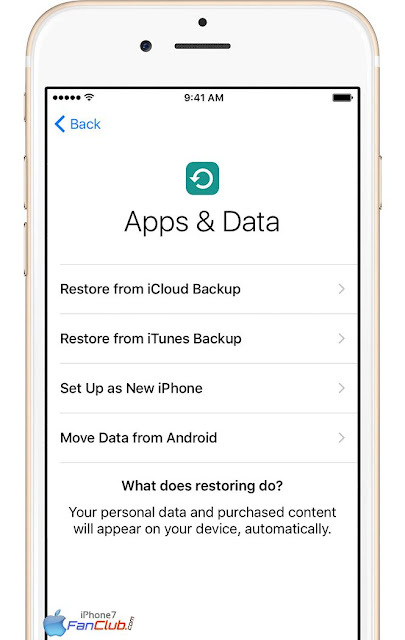 The next option is to import your data and apps from iCloud backup and iTunes Backup or set up as a new, if you are having iPhone for the first time. 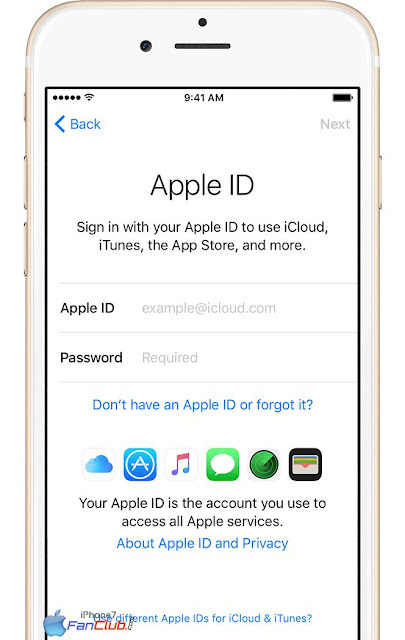 After doing this, the next step is to enter your Apple ID and password or you can also skip this step, if you don’t have one. Well, this feature is great. 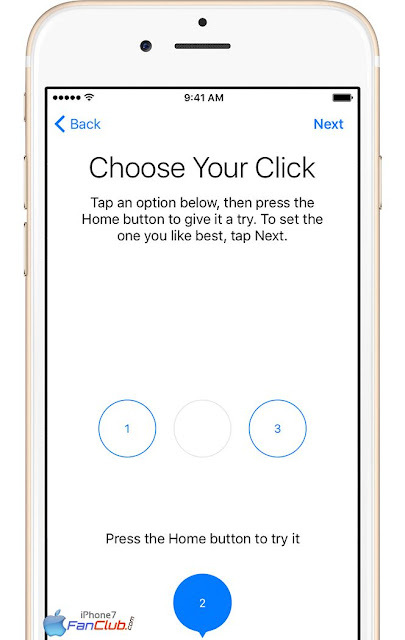 With iPhone 7 offering redesigned home button, you can set it up on how it responds when you press it. Just tap an option, and then press the home button to preview of your settings. Then tap the Next option to set your option, as your setting. If you want to change your home button settings, you can customize it later in your Settings. This option is to customize your display. You need to set your display according to your needs and requirements. 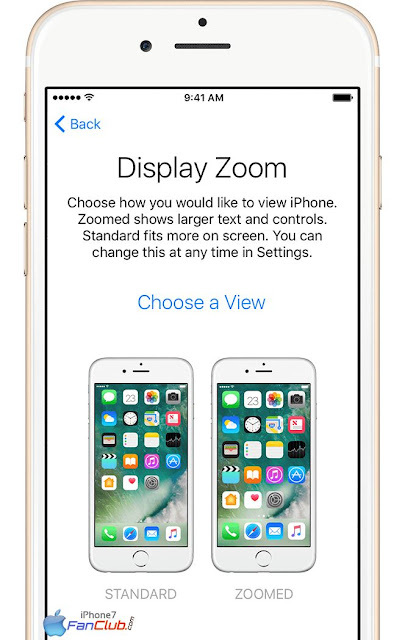 Choose how you would like to view your phone, standard view or the zoomed one. Then tap to continue. The final step is to finish up. To make your data, you need to make a safe copy of your data by backing up. After that you are good to go!